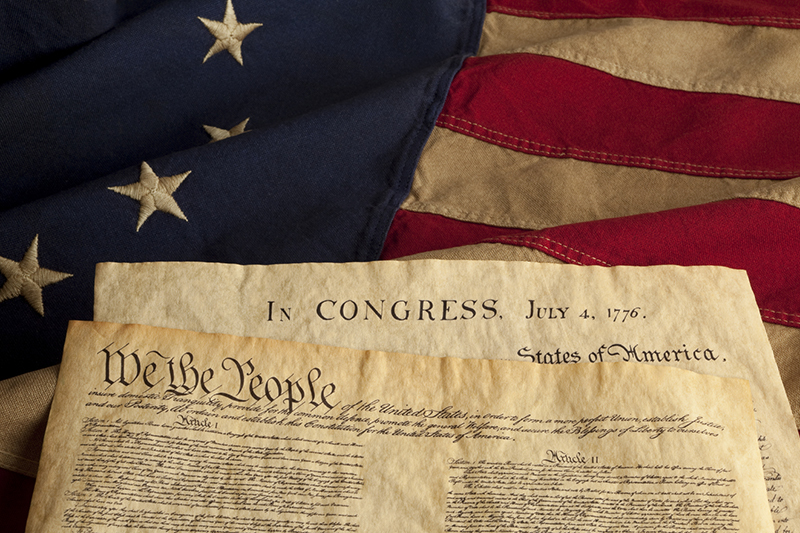 As we celebrate the 4th of July, its easy to get caught up in all the barbeque's, fireworks and social gatherings and forget the reason why we celebrate this day; our independence. Like Washington, Jefferson, Franklin and Adams, Rhyme believes in liberty and freedom. Being an independently owned, local business, we can appreciate the freedom we’ve been given to run a business that has its own unique culture and beliefs. A major part of our mission is doing whatever we can to have a positive impact on our communities development, whether it’s volunteering our time at local fundraisers, coaching and mentoring youth or providing scholarships to high school graduates. Here are some examples of what we’ve been able to accomplish in the first half of 2015. We have announced 3 of our 8 machine donations as part of our 70-year-anniversary program. Divine Savior Hospital, located in Portage, WI, is investing in a new 106,000 sq. ft. Wellness Center called La Vita. The new Center is set to open late 2015 and will be a place where all residents can go and focus on bettering themselves. 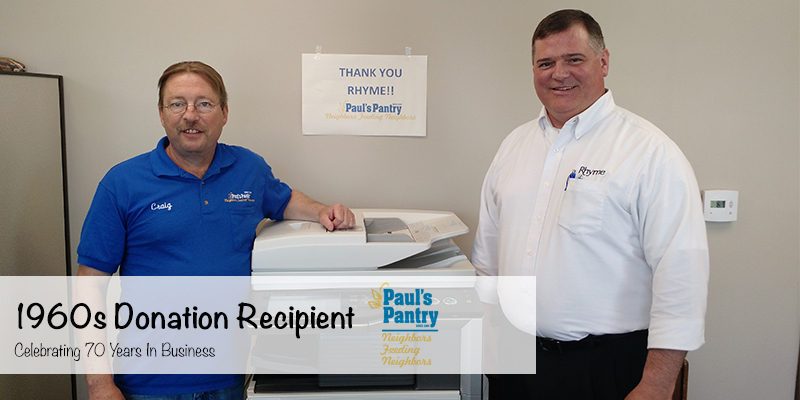 Rhyme is proud to be a major supporter of this journey to a better, healthier community. Six Rhyme Time Scholarships were awarded this year, making this our largest group ever! Six students from Monroe, Janesville Parker, Evansville, Janesville Craig and Portage High School were selected. Without the tremendous support we receive at our annual fundraiser, the Steve Ennis Memorial Golf Classic, we wouldn’t be able to continue growing the Rhyme Time foundation, so thank you everyone for your support over the years! The Fourth of July is a day to pay homage to the Founding Fathers, a day to honor the brave men and women who have fought and died to maintain these freedoms. We thank you for your service.